In 1966, a drinking tube that mates with the M1 canteen cap and a resuscitation tube were added resulting in a change in nomenclature to the M17A1. The resuscitation tube was later dropped and a new size (extra small) was added in 1983, standardized as the Mask, Chemical-Biological: Field, M17A2. 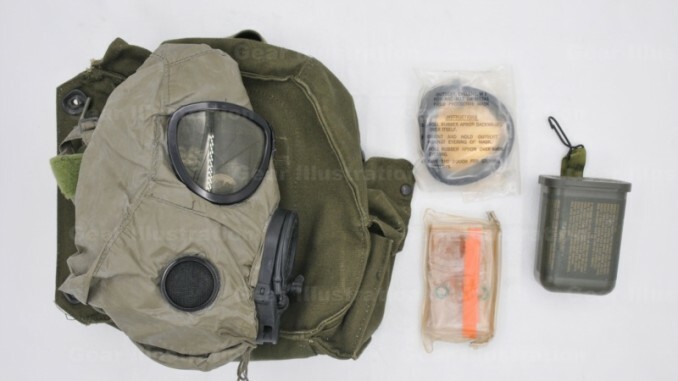 The M17 mask was obsoleted in 1993, although it is still used for civilians in mass casualty preparations. The M40-series protective masks are the replacement for the M17 series gas masks.